It’s fairly well known that Korean women tend to use a lot of skincare steps. In fact, in a recent Beauty Usage and Attitudes Study, Korean women averaged 6~7 skincare steps vs. 3~4 for Japanese women and approximately 2 for US women. While women in Asia place importance on layering skincare because it’s believed that certain steps are essential to results – and rightfully so – we at Glow Recipe don’t believe that there’s any magic number for a perfect skincare routine. Here’s the foundation for a solid morning skincare routine. For us, these 6 steps are the non-negotiables, based on the distinct performance of each product. Then based on your need, you can choose to layer on additional steps. We use a light foam or gel cleanser in the morning. 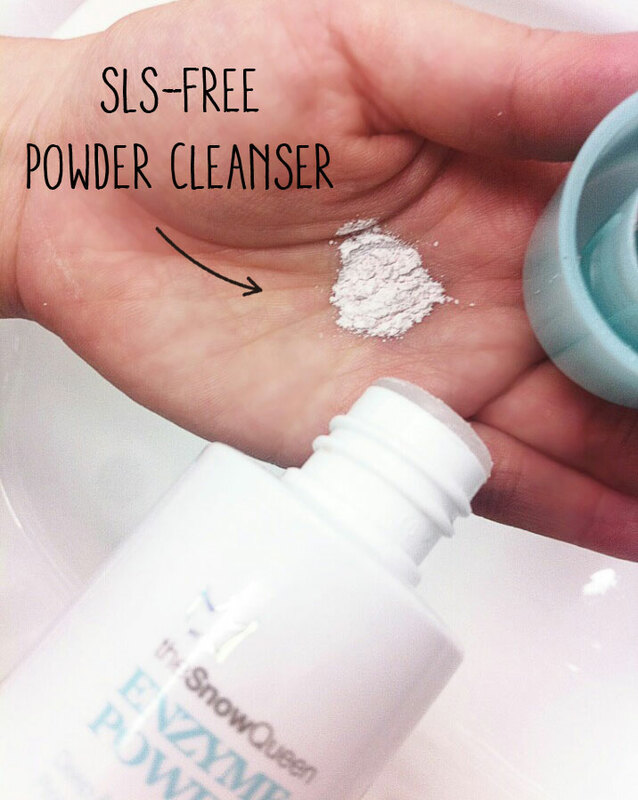 We highly recommend using a SLS (Sodium Lauryl/ Laureth Sulfate) free cleanser. While you may not get the same creamy foaming action without them, SLSs tend to throw off the PH balance of the skin and have the potential to irritate. Some of you have asked whether cleansing is necessary in the morning and the answer is yes – after a night of tossing & turning, sweating and sebum production, your face and makeup after your skincare will look better if you start with a clean palette. And double cleansing is not needed in the morning, though we do highly recommend it at night. Toners have come a long way from the astringents meant to dry out skin. Korean women have traditionally used a ‘lotion’ or ‘softener’, a milkier version of toners with more body, meant to hydrate and prep the skin for the rest of their skincare routine. This trend has now moved to ‘essences’ (similar to SKII Treatment Essence or Shiseido’s Eudermine), which are quickly penetrating treatments with anti-aging ingredients, and also softeners in mist formats. We’ve seen a variety of recommendations (first treatment essence, then softener or first toner, then treatment essence, etc) but our take on it? Choose the one that works best in your routine and serves the purpose of toning plus providing hydration and essential nutrients and preparing the skin. Our recent obsession are mists – easy to spritz on and pat in before a serum. While there’s a variety of opinions on this topic, our recommendation is to use an eye cream before your serum. The skin around the eye area is much thinner than the rest of your face and an eye cream will not only nourish the delicate skin but also ‘protect’ the eye area before applying your facial serum. The majority of facial serums, unlike many eye creams, have not been ophthalmologist tested for eye area irritation, so we like to err on the safe side for this. 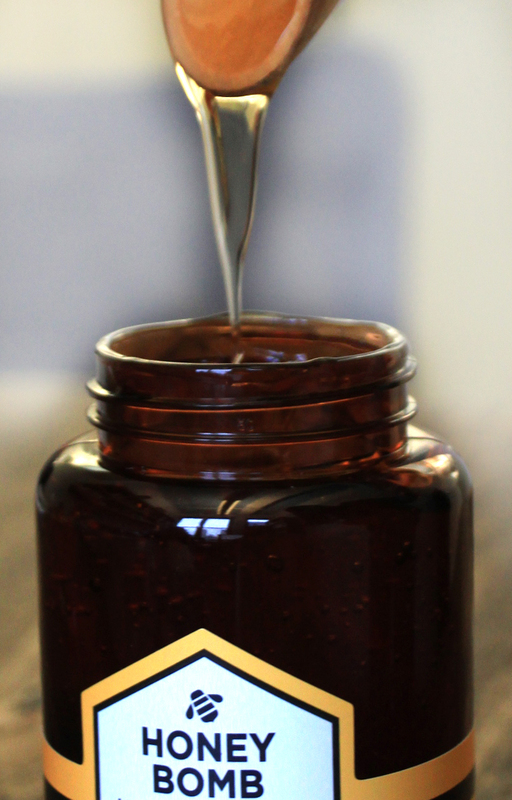 Irregardless of skin concern, type and age, an essential ingredient for your day time serum is antioxidants. During the day time, skin is besieged by environmental aggressors and this generates free radical activity on skin. Free radicals are essentially ‘scavengers’ that raid the skin for healthy molecules and cause skin damage over time. While free radical-neutralizing antioxidants naturally exist on skin, these are depleted when skin is exposed to UV and environmental aggressors. Antioxidants can be found in Vitamin C, E, various super fruits, flowers, herbs & tea extracts. 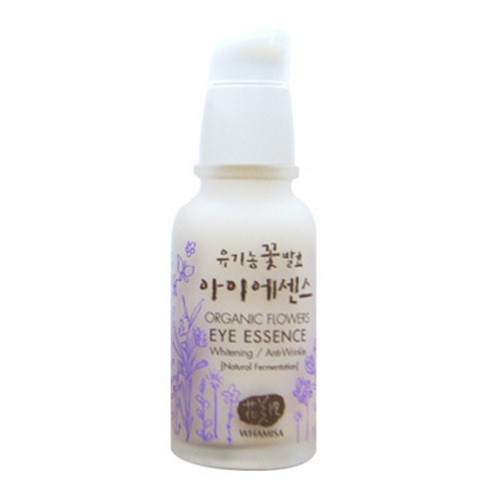 (Note that Serums are often called ‘Essence’ or ‘Ampoule’ in Korea.) For those of you who use an oil instead of a serum, make sure to ask whether the oil has been tested for photo-stability – oils are more susceptible to degradation when exposed to UV, which is why they are often recommended for night-time use. While your serum penetrates deeply to treat your skin’s concerns, your moisturizer is meant to both treat and create a moisture seal on skin. We like to have moisturizers with humectants such as hyaluronic acid or glycerin, which draw moisture from the air into the skin and help create a barrier. While some Korean women use a milkier moisturizer called ’emulsion’ and then layer a cream on top, recent data shows that women have been increasingly choosing one or the other, versus layering two moisturizers. For the Glow Recipe team, unless it’s the driest winter months, we feel that if you choose the right moisturizer for your skin type, one should be enough. Using a broad spectrum UV product at the end of your morning skincare routine is one of the most important things you can do for your skin. Another thing to remember is the amount you use. When UV is tested for SPF levels, an entire shotglass of product is used. So we like to look for a lightweight UV product that makes it less onerous to apply a sufficient amount. Another question we recently got is whether SPFs with PA4+ (PA++++) are better than PA3+ (PA+++). While this recently created PA 4+ level is more stringent to achieve, only a handful of countries (ie. Japan) have approved marking products with PA 4+ locally even if they qualify for this level of protection – and Korea is not one of them. 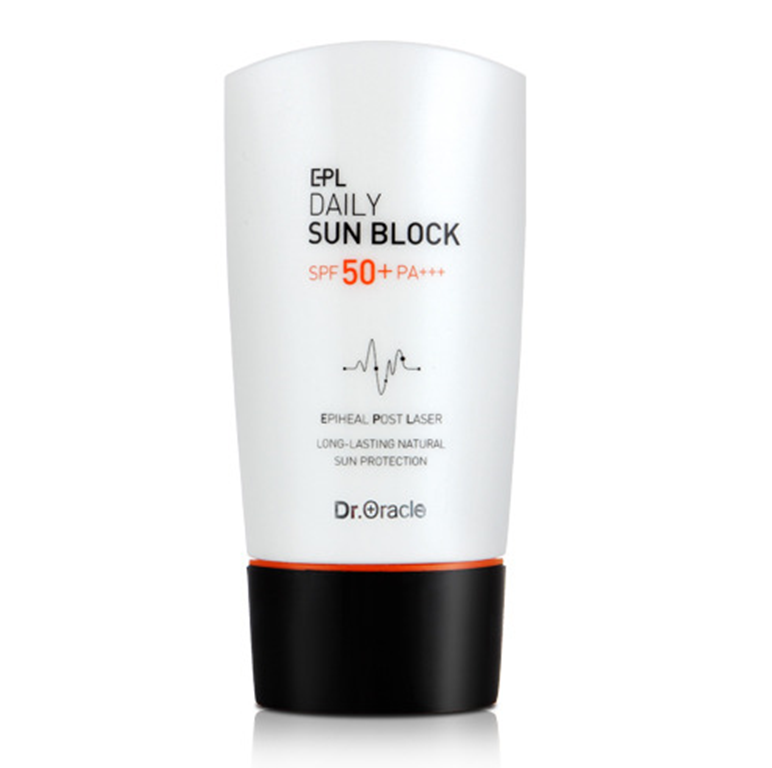 So until there is more consistency in how UV products are marked across markets, the criteria we’d use to choose an SPF product would be at least an 30+ SPF level, a PA3+ and lightweight texture. A recent trend in skincare – and not just in Korea – is to ‘boost’ your regimen with an additional serum. 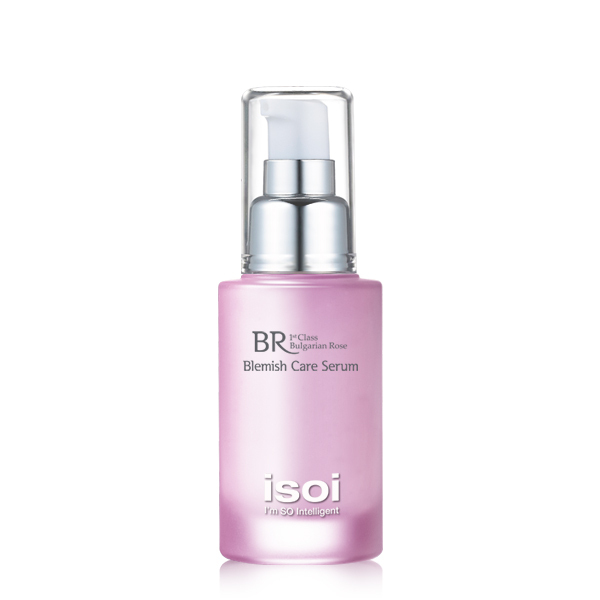 Often called ‘pre-serums’ in Korea, this category has been rapidly taking off in Asia. While layering serums may help you get additional beneficial ingredients onto skin, if you choose a good serum, this should be sufficient to create a effective skincare regimen. 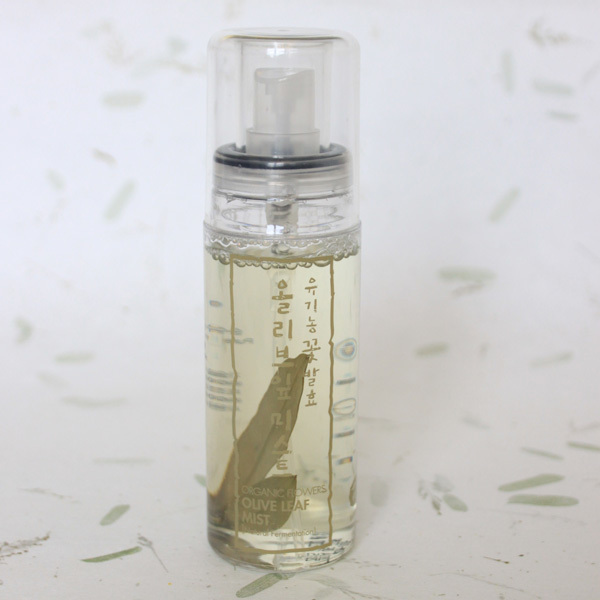 One of the biggest launches in Korea in 2013 was the ‘Mi-an Finisher’ from Sulhwasoo, meant to be used at the very last step of skincare to give an extra glow. A slew of competitive launches followed. While the category has boomed, and a lot of these products do indeed give a nice glow to skin, we honestly don’t feel that the extra step warrants results that can’t be achieved with a good BB Cream. Want to fit an oil into this regimen? A few options – you can layer an oil after your serum or add a few drops into your cream before applying. To see Sarah & Christine go over this complete morning skincare routine, check out their latest episode of “Get Your Glow On” now out on Drama Fever here ! For more tips, tricks, and trends to amp up your skincare routine stay tuned every Thursday. Hello! 🙂 I just recently started following the korean skin care regimen and am loving it so far. Gives me something to look forward to after all the stressful classes (still in college! hehe). However, I have a few questions which I hope you can help me with. My sunscreen is the mist type. Is it still okay to put it after the cream, as stated here, or before it? I think I read somewhere that you’re supposed to put lighter/watery substances first before heavy ones… is it applicable with UVs as well? Thank you very much!! Can’t wait for more skin care posts from you guys. Looking forward to posts about body care, as well! Love this and totally agree with every step, especially the importance of cleansing properly in the morning. It just makes sense to give your morning skincare products a really clean and prepared canvas if you expect to get top results. Also, that Blossom toner is beautiful! The hotter the weather gets, the more obsessed I’m becoming with watery, weightless treatment steps like toners and boosters. Thanks for the feedback @Crazy Snail Lady, we appreciate it! And we’re with you on weightless…it’s getting more humid in NYC by the day! Thank you for the kind words, Posh Cream facts!